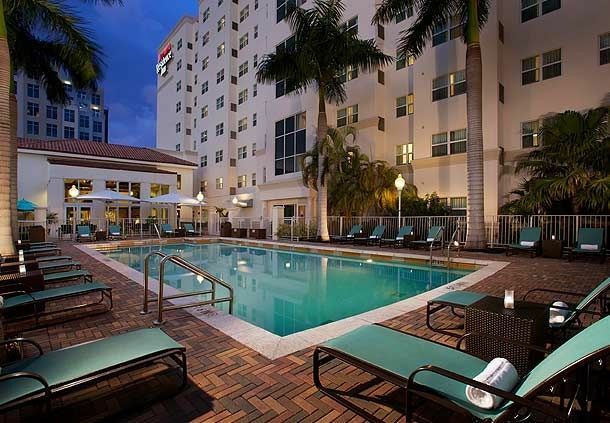 The Residence Inn by Marriott is just a mile away from our office, adjacent to Aventura Mall in the north Miami suburb of Aventura, this relaxed extended-stay hotel is a 3-minute walk from Turnberry Isle Resort Golf Club and 1.8 miles from Sunny Isles Beach. The modest studios and 1- to 2-bedroom suites come with fully equipped kitchens and free WiFi, as well as pull-out sofas, desks and flat-screen TVs. Suites add separate living areas. A breakfast buffet and parking are free. There's also a weekday evening social with snacks, as well as a grocery delivery service and a convenience store. Other amenities include an outdoor pool, fitness and business centers, and a coin laundry. 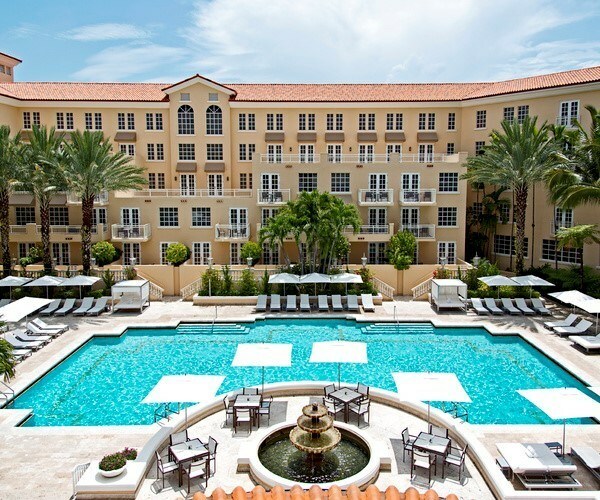 Turnberry Isle Miami is set on 300 acres of tropical gardens with 2 golf courses; this high-end resort is 0.3 miles from Aventura Mall, 3 miles from Golden Beach, and just a 1.1-mile drive to our office! Classy rooms and suites come with balconies or terraces, and marble bathrooms with rainfall showers. All offer free Wi-Fi, 47-inch flat-screen TVs and Keurig coffeemakers. Plush 1- and 2-bedroom suites add sitting areas; apartments feature full kitchens. Parking is free. Dining options include 2 classy restaurants run by celebrity chefs. There's also a pair of golf courses, 3 outdoor pools and a sprawling spa with treatment rooms and a fitness area. A conference center offers 17 meeting rooms. This modern hotel is just a 1.2-mile drive to our office, a 3-minute walk to the Aventura Mall and a 3.1-mile drive to Sunny Isles Beach. 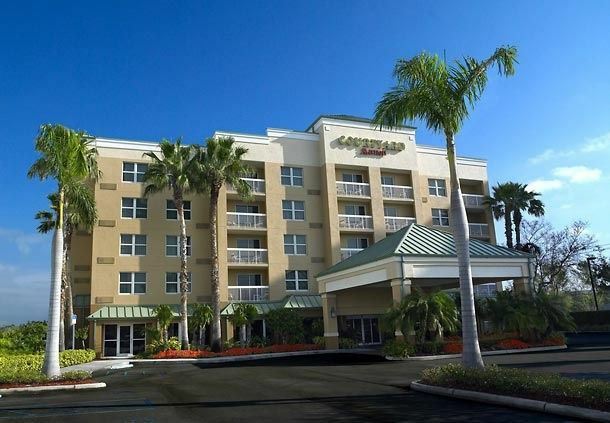 Contemporary rooms offer free WiFi and flat-screen TVs with premium cable channels, plus desks and coffeemakers. Some rooms offer sofas and whirlpool tubs, while suites add separate living areas.